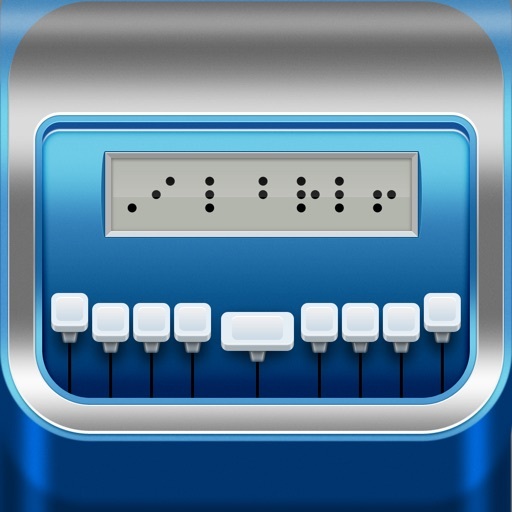 Braille Pad Pro is a word processor for Grade 1 (uncontracted) and Grade 2 (contracted) Braille complete with translation capability. 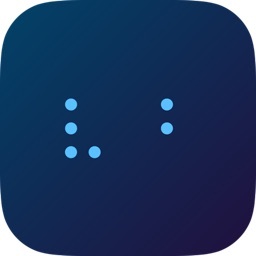 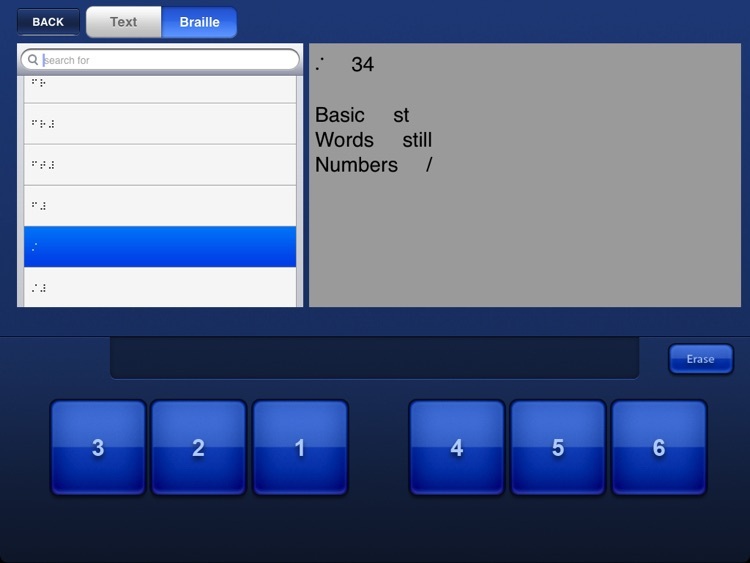 Braille Pad Pro was designed to be helpful for sighted people working to learn Braille. 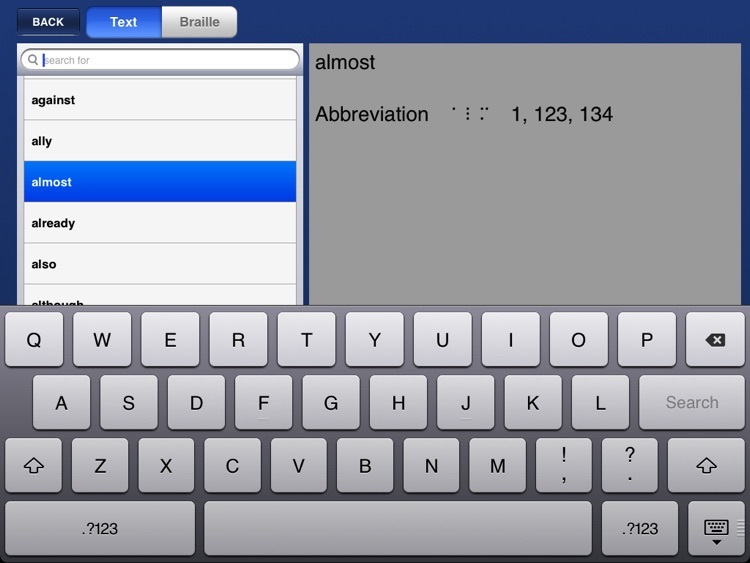 You can load, edit, save, email, and print files. 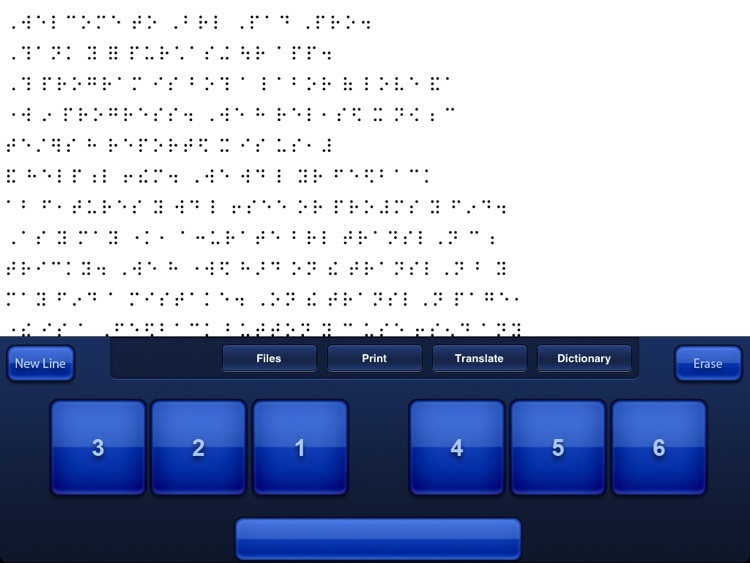 BraillePad Pro natively supports files in the popular .DXB format. 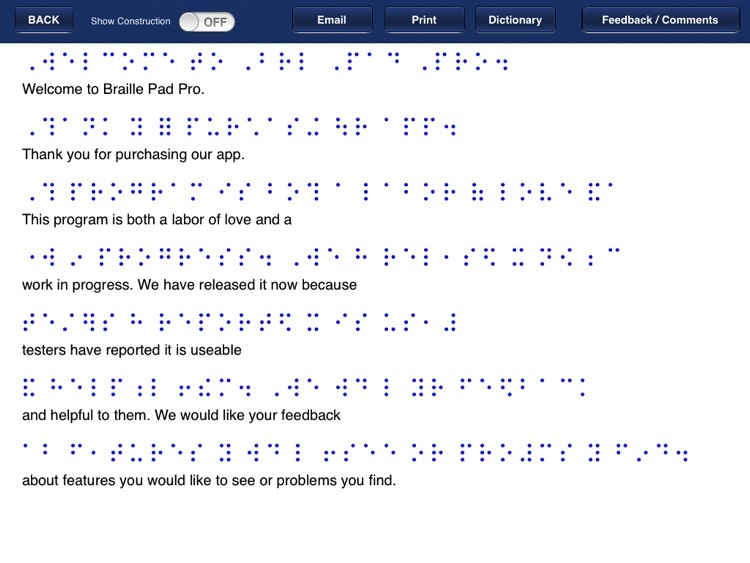 Files can be opened in BraillePad Pro directly from web links or from your email. 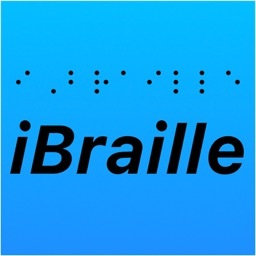 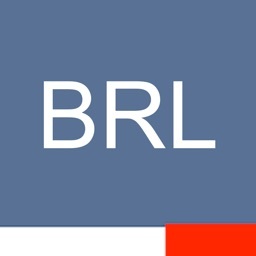 There are many resources on the web that have complete Braille books that you can download for free directly into the app. 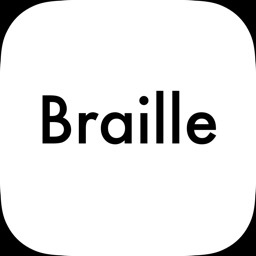 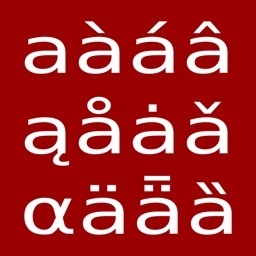 This is a great idea for people working on learning Braille as you can read through the books and check the translation if you get stuck.